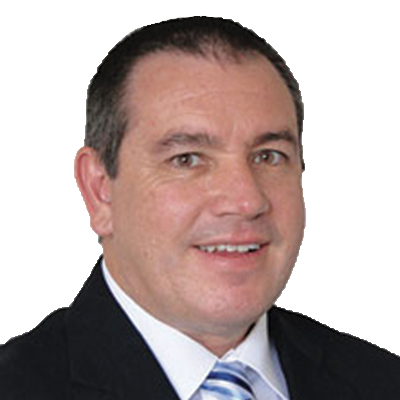 Rod is one of our Victorian Franchise Experts and he brings his extensive business expertise to the team. 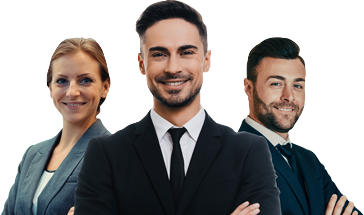 Rod was previously a multi site franchisee has had the opportunity in roles as both a franchisor and franchisee and this experience enables Rod to really understand the point of view of the franchisee selling the business, the franchisor, and the potential purchaser. Formerly our Gold Coast franchise expert, Rod is excited about bringing his experience and enthusiasm to the Melbourne area. Locally based in the Melbourne's Western Suburbs, Rod is meeting on a daily basis with several local buyers, as well as accountants, solicitors, franchisors, and local franchisees.